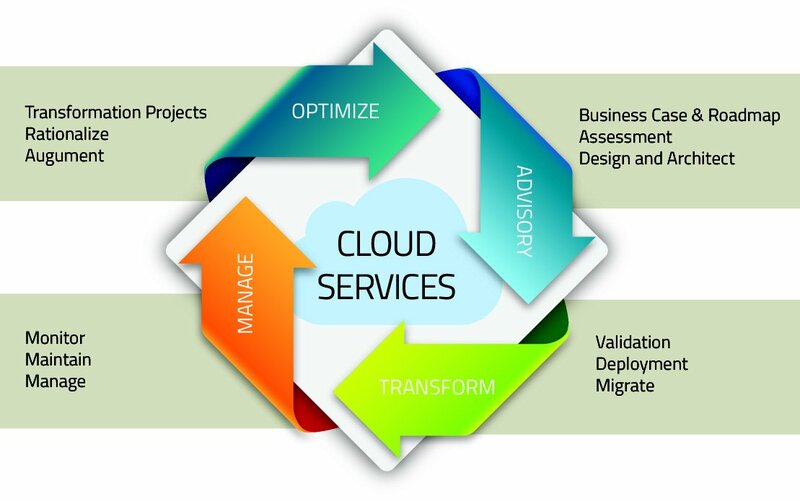 Cloud Computing is seamlessly making a large transformation globally to user, developer, enterprise communities in their whole experience of information access, application design/develop/implement, administer/manage costs and infrastructure. 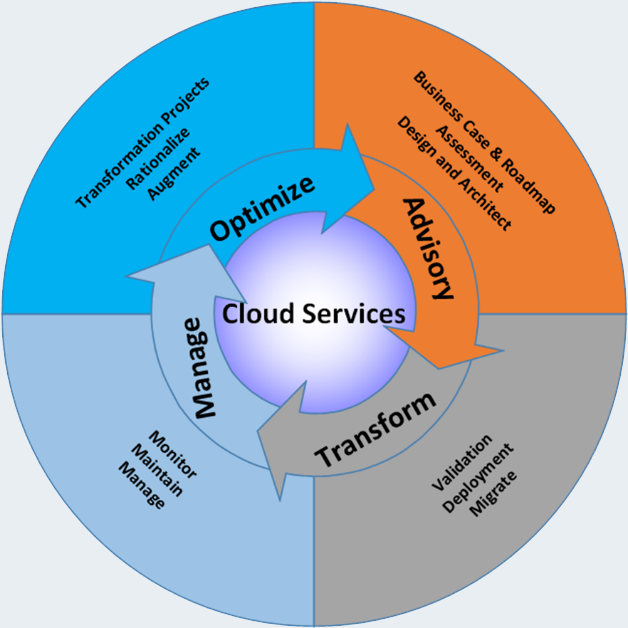 The benefits of cloud computing are widely accepted and enterprises are moving fast to experience the transformation. Optimizing cloud technologies can increase platform efficiencies, operational flexibility, and business scalability with the potential to elevate businesses to the next level. Cloud Accelerators, for example, work in conjunction with traditional CDN (Content Delivery Network) to get content to users as quickly as possible. 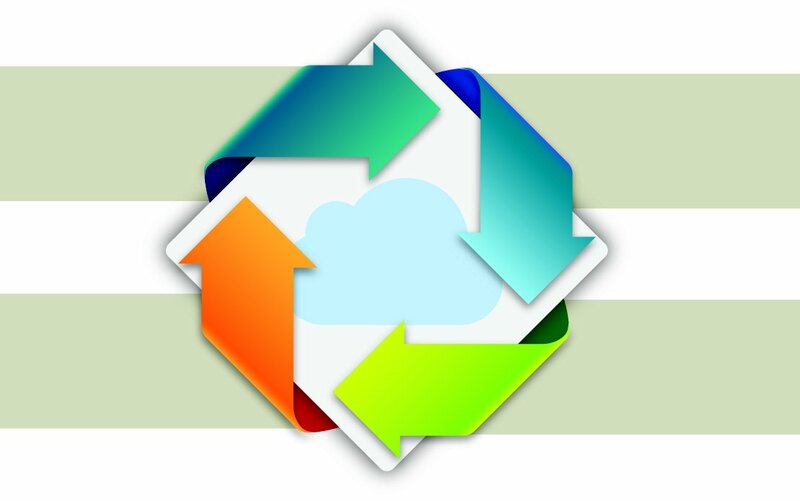 Cloud permits standardization of technology, simplification of software licenses, automated SDLC-right from infrastructure to coding and managing and provides open source adoption opportunity. These features lower the ownership cost and work on an Opex-based pricing model which is flexible and leads to a very cost-effective IT investment impacting the top and bottom lines of businesses, making them agile & efficient. Happiest Minds Cloud consulting and implementation offerings help enterprises take their next leap towards finding innovative ways to strategize and optimize their business services/operations, information access, application development and find new venues of market expansion opportunities.